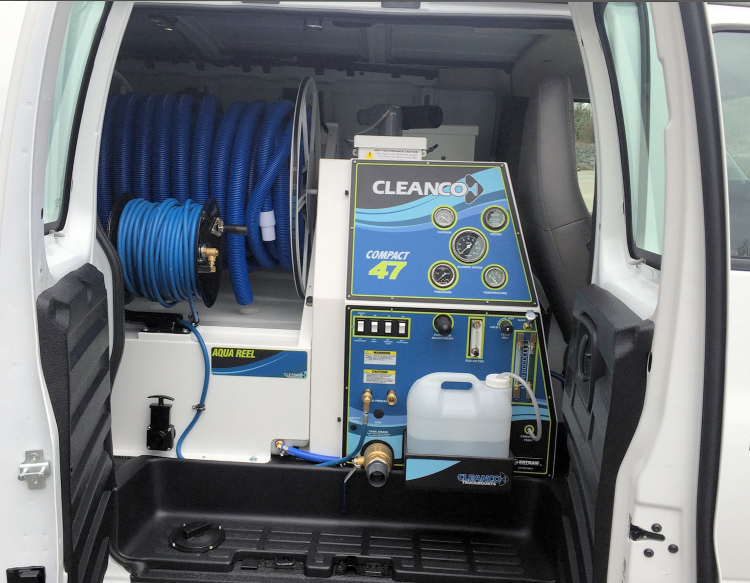 New England Truckmount sells and repairs direct drive truckmounts from Cleanco, and specializes in White Magic truckmount parts, cleaning supplies, accessories, and technical support. Our strength is customizing your sale and installation to optimize your workflow and success in the industry. Complete personal training at your level is part of our trademark service and has given us our recognition today.